West Ham make the trip to Old Trafford on Saturday evening as they take on Manchester United in the Premier League, with kick off set for 5:30pm. 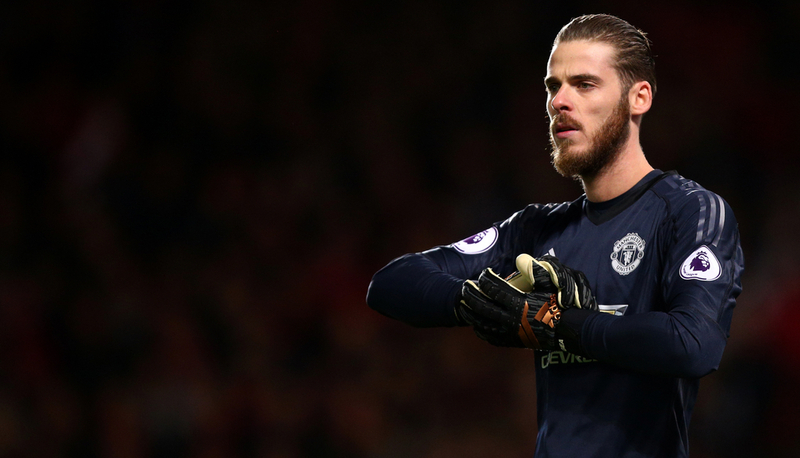 The hosts currently hold sixth position after playing thirty-two games, with Ole Gunnar Solskjaer’s men three points behind fourth placed Tottenham. The visitors sit in eleventh spot and will be aiming to grab a top half finish, though they have a task on their hands with Watford four points clear and with a game in hand one place above West Ham. Ole Gunnar Solskjaer is enduring his most difficult run of form since being appointed Manchester United manager, with his side having lost in four of their last five games in all competitions, winning the other affair. After coming out second best versus Arsenal in early March by two goals to nil, United were then eliminated from the FA Cup by Wolves away from home as the result went in favour of the hosts by two goals to one. In their final encounter of last month, the Red Devils saw off Watford on home soil thanks to goals from Marcus Rashford and Anthony Martial in either half, however in their opening matchup of April, United were put to the sword by a determined Wolves side for the second time in less than three weeks. Upon the visit of Barcelona to Old Trafford in the quarter finals of the Champions League, Solskjaer’s men were beaten 0-1. Romelu Lukaku is the leading scorer at United thus far with twelve league goals on the board, one more than French midfielder Paul Pogba who hold second spot on the charts. Lukaku has not found the net in any of his last four appearances for the club and will be desperate to get on the scoresheet in this one, whilst Pogba has not scored since the FA Cup tie against Chelsea in mid February. The 26-year-old World Cup winner of last summer also tops the assist leaderboard with nine, three more than striker Marcus Rashford. Ander Herrera, Eric Bailly, Antonio Valencia, Rashford and Matteo Darmian are all doubts for this meeting. West Ham have lost three of their last five games and are also struggling to gather any sort of form, similar to their upcoming opponents. Following a comfortable 2-0 victory over Rafa Benitez’s Newcastle United in the beginning of last month, the Hammers then suffered their first defeat of March when Cardiff City beat them by two goals to nil at the Cardiff City Stadium. One week later, West Ham welcomed bottom of the table Huddersfield to the London Stadium and were nearly on the wrong end of what could have been a shock result, however Jan Siewert’s team failed to maintain their 1-3 lead and were subsequently beaten 4-3 through three late West Ham strikes. Each of West Ham’s last two fixtures have ended 2-0 in favour of their opponents, first at home to Everton and more recently at Stamford Bridge against Chelsea. Felipe Anderson is the top-scorer at West Ham having netted eight times during the course of the campaign, although the 25-year-old is without a single goal in his last nine appearances. 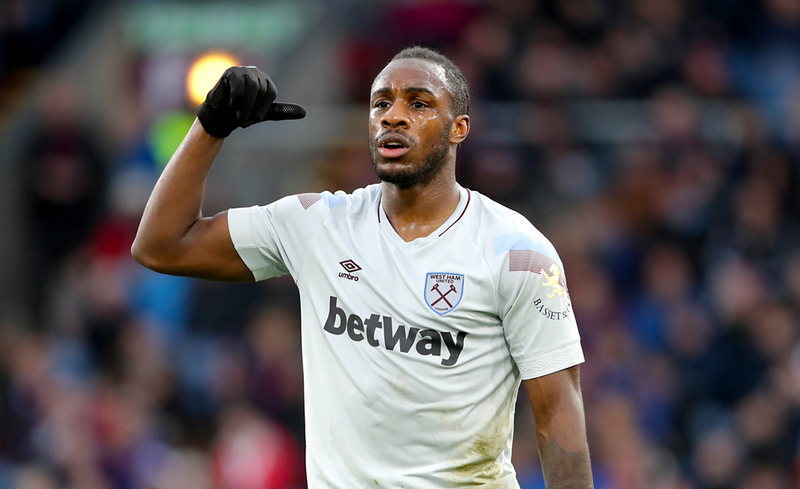 The forward has returned to training after an ankle injury and will be aiming to bag on his return to the side, while his nearest competitors for top spot are Javier Hernandez and Marko Arnautovic as both individuals can boast seven goals for the season. In terms of assists, Robert Snodgrass has been the main supplier for others after setting up a total of five goals up to now. Andy Carroll, Jack Wilshere, Ryan Fredericks, Samir Nasri and Winston Reid are all injury concerns going into this fixture.